Phoebe Wang was born in Ottawa and now lives in Toronto. 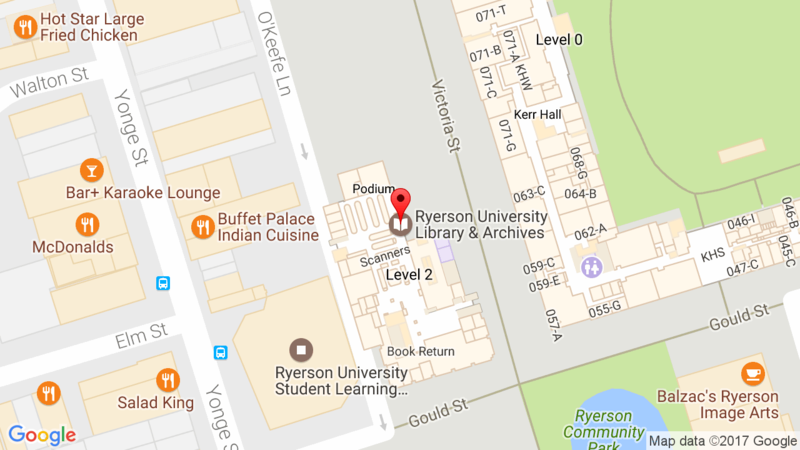 She holds a BA in English from York University and an MA in Creative Writing from the University of Toronto. Her first chapbook, Occasional Emergencies, was published with Toronto’s Odourless Press in 2013 and her second, Hanging Exhibits, with The Emergency Response Unit in 2016. Toronto: McClelland & Stewart, 2017. 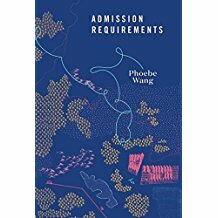 The poems in Admission Requirements attempt to discover what is required of us when we cut across our material and psychic geographies. Simultaneously full and empty of its origins, the self is continually taxed of any certainties and ways of being. The speaker in these poems is engaged in a kind of fieldwork, surveying gardens, communities, and the haphazard cityscape, where the reader is presented with the paradoxes of subsumed histories. With understated irony and unsettling imagery, the poems address the internal conflicts inherent in contemporary living. Wang, Phoebe. “Poems.” In Tok. Book 6, edited by Helen Walsh. Toronto: Zephyr Press, 2011, 61-71.